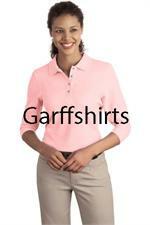 Stay well-dressed when you wear non-iron dress shirt selections from GarffShirts.com. Whether you work in a job that requires you to wear collared shirts or are just interested in looking for the best men’s dress shirts available, our Geoffery Beene shirts are sure to become some of your favorite shirts. 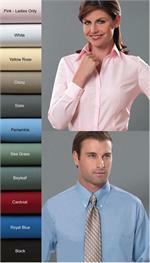 These smart and sophisticated shirts are available in a wide array of colors, allowing you to choose the right shirt to go with your outfit. When you purchase one of our Geoffery Beene shirts, you’ll receive a regular fit shirt that includes notch cuffs and a point collar. 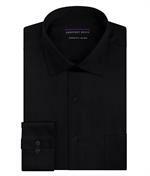 These collared shirts are perfect for men who don’t have a lot of time to iron their clothes in the morning. 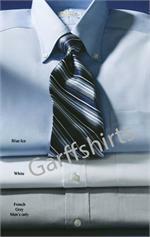 Take a look at these men’s dress shirts and place an order online at GarffShirts.com. 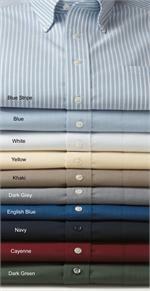 Our business is dedicated to providing the best non-iron dress shirt options available, offering selections for men and women.